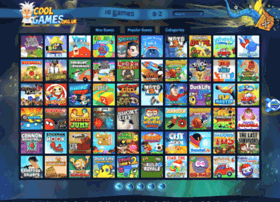 Cool Games Online ✅ Free Math Games. Play Cool Puzzle Games and Logic Games. Learn Math with the UK's Coolest Math Games Site CoolGames.org.uk!